Florida is an appropriate environment for the beloved manatee. 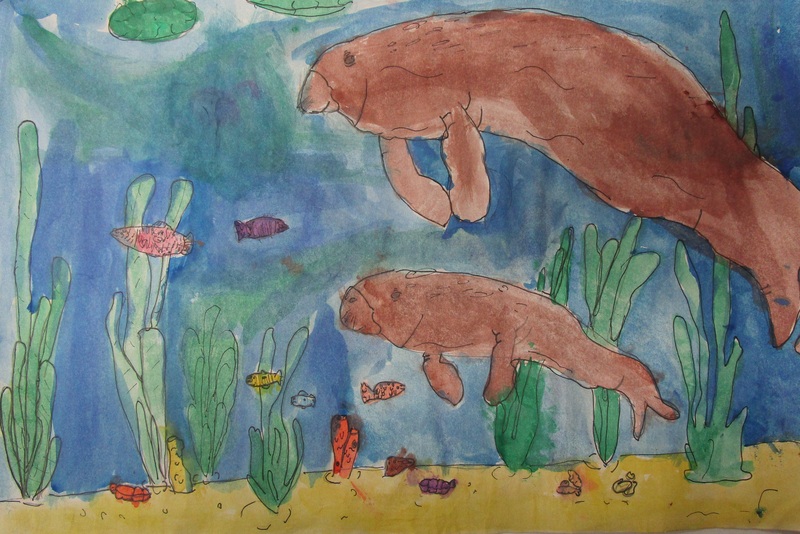 Manatees are occasionally called “sea cows”, as they are slow plant-eaters of the sea. 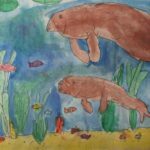 Cows and manatees are both peaceful and similar to each other. They often graze on water plants of the seas that are tropical. We need to take care since they can get hurt by boats and people who do not pay attention to the shallow water areas.